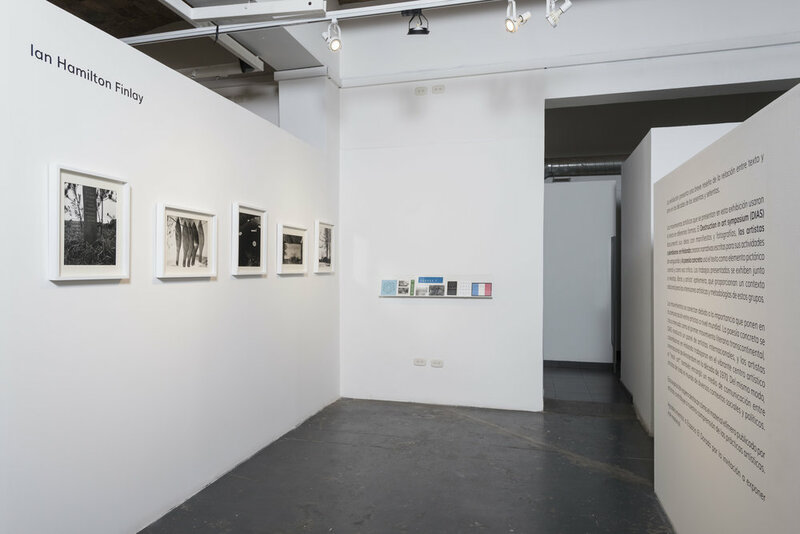 The exhibition presents a brief review of the relationship between text and art. 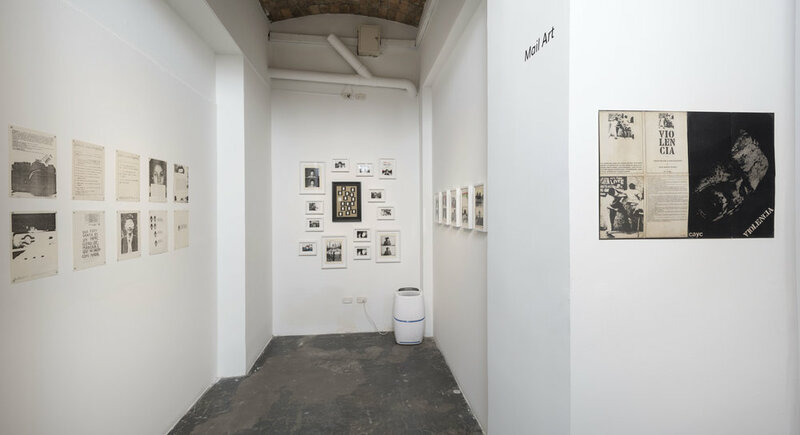 Texto + Contexto (Text + Context) groups a brief selection of images in which different artistic movements, in the decades of the sixties and seventies, used texts as creative matter. 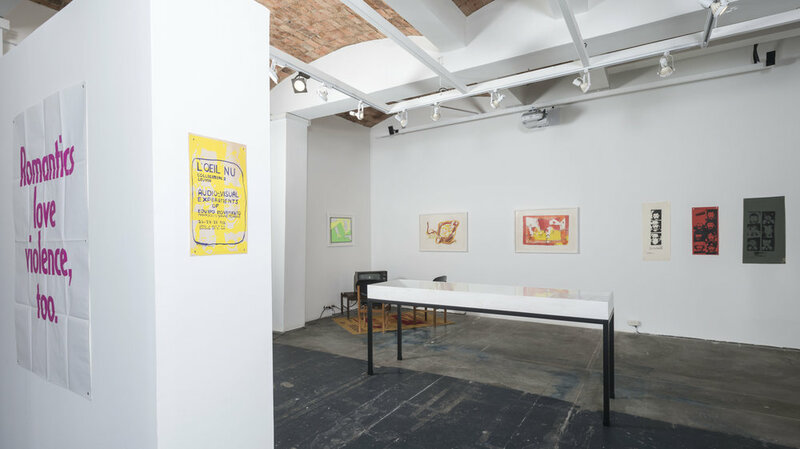 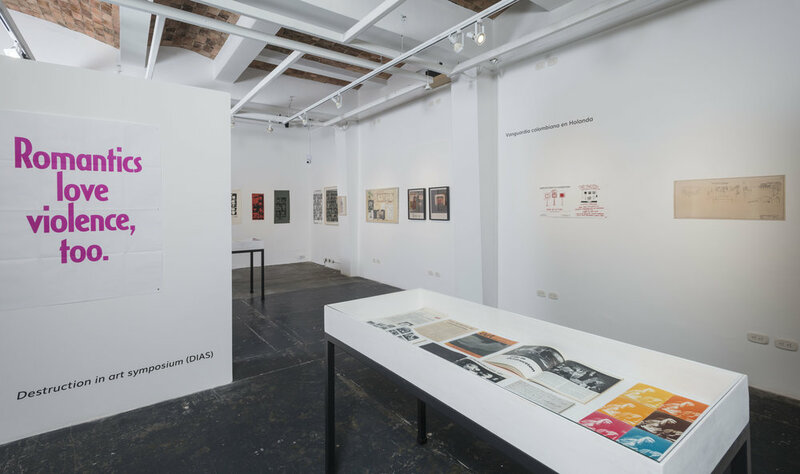 The exhibited works are shown next to magazines, books and ephemera, which provide an additional context to approach the artistic intentions and methodologies of these groups. 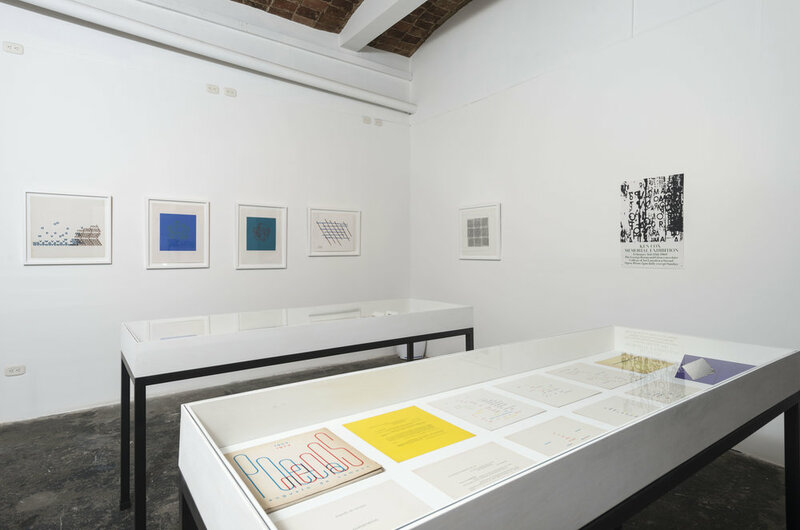 William Allen is a specialist in concrete poetry and texts based on works from the 1960s and 1970s. 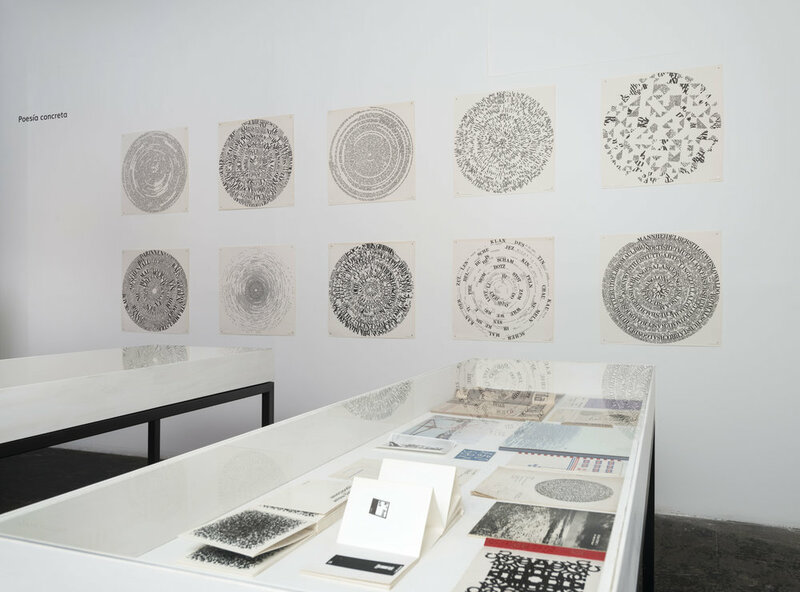 He has recently worked as a curator in exhibitions about concrete poetry in London and Los Angeles. 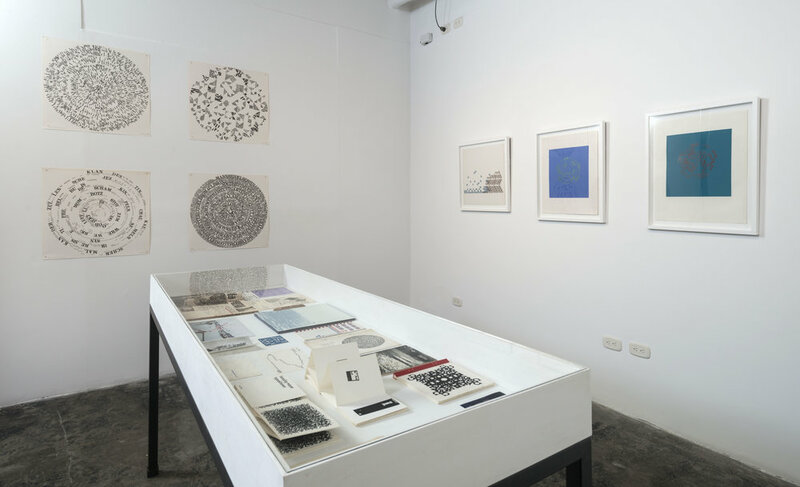 William has specialized in this area since 1990 and he believes that newspapers, books and ephemera by artists provide an essential context for his work. 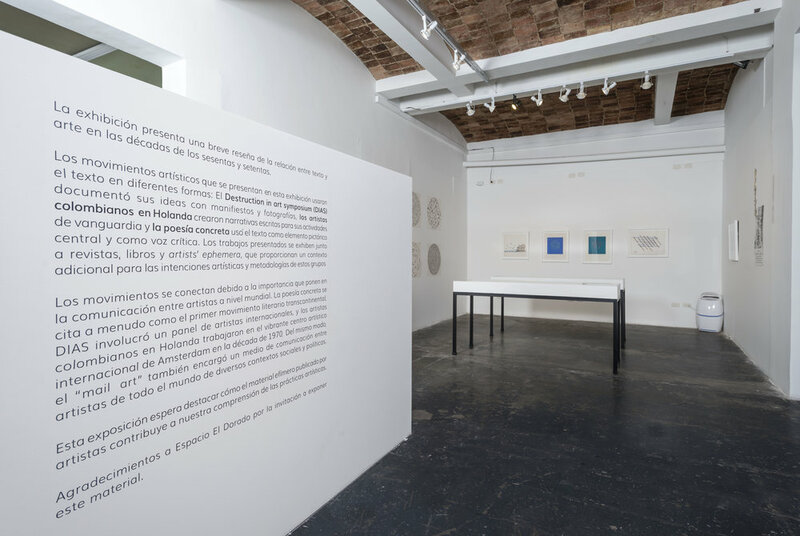 Texto + Contexto (Text + Context) brings along three areas of interest: concrete poetry, the DIAS Destruction in Art symposium, and the Dutch avant-garde in Colombia.